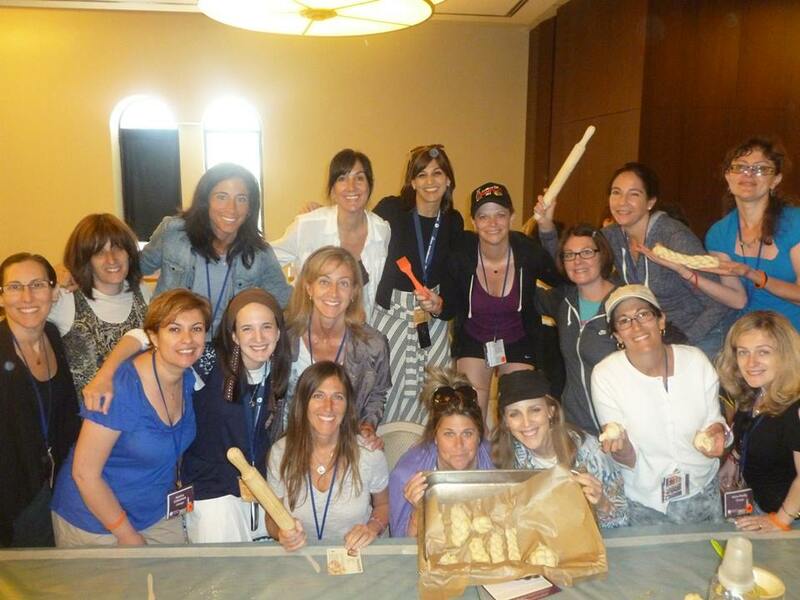 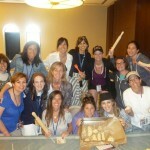 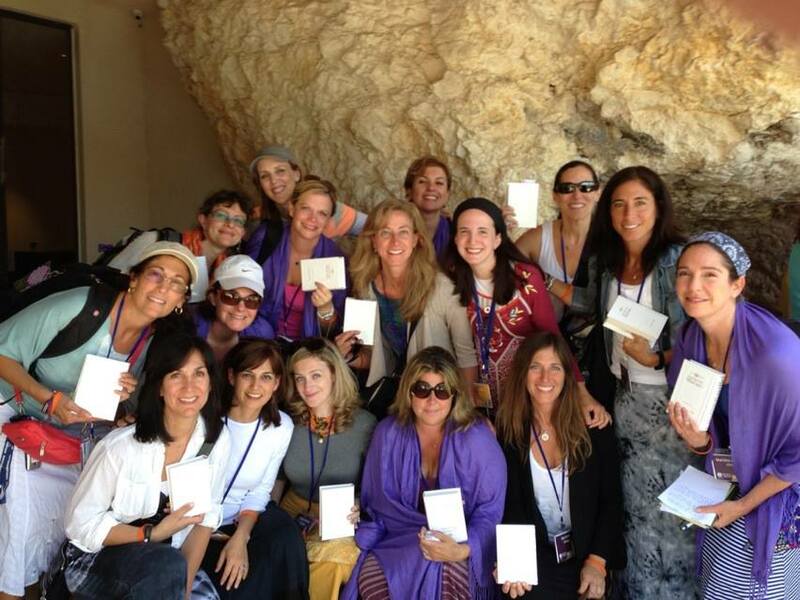 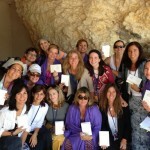 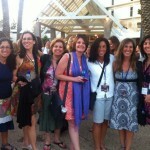 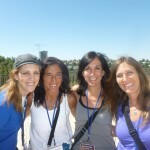 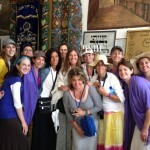 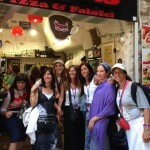 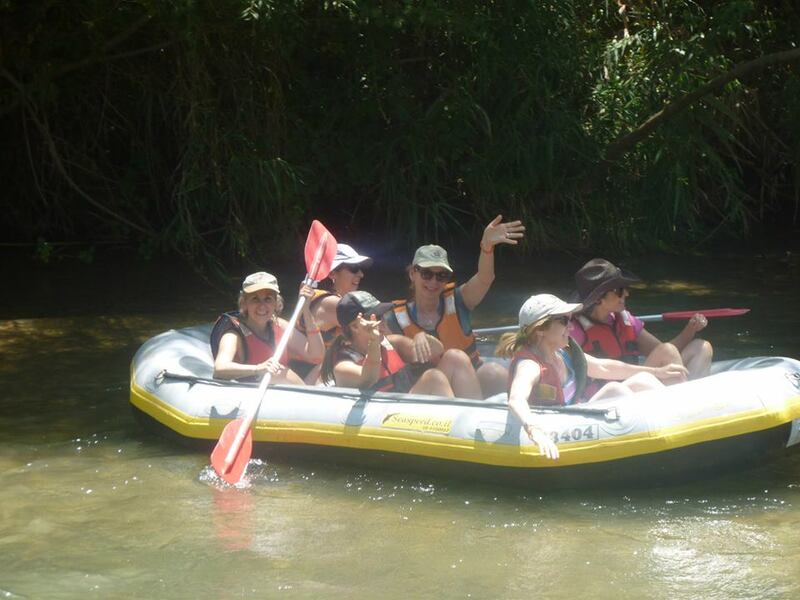 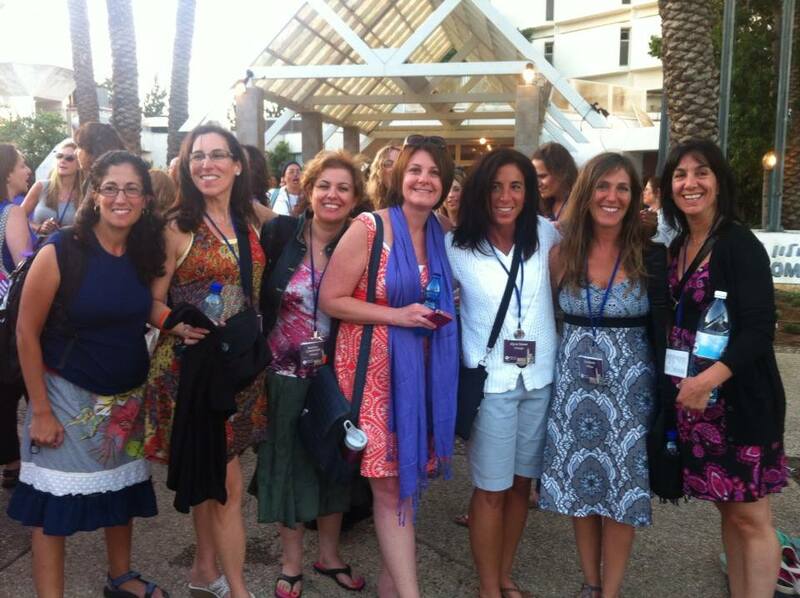 Chicago Torah Network is proud to partner with the Jewish Women’s Renaissance Project (JWRP), to provide Jewish moms and dads in the Chicago area with the opportunity to participate in the journey of a lifetime: the ‘Momentum Mission to Israel’. 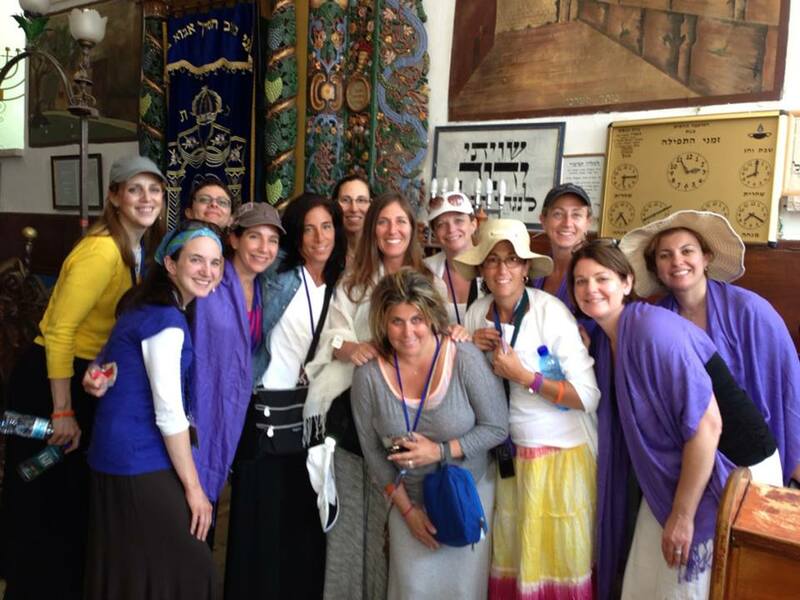 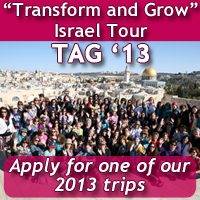 This highly subsidized 7-10 day journey of a lifetime has helped thousands of men and women from across the country and around the globe reawaken the passion and commitment to Judaism that have been the legacy of the Jewish people for the past 3300 years. 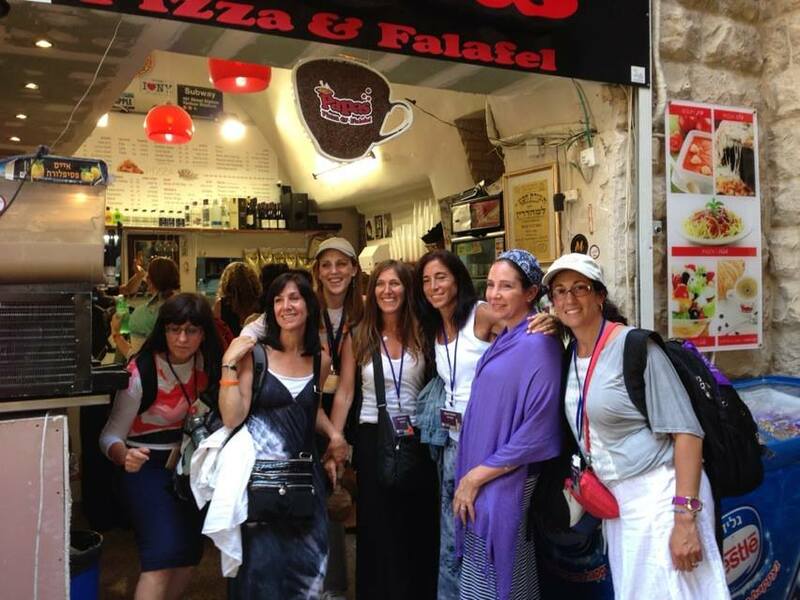 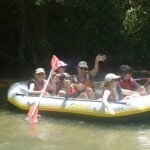 Participants in the ‘Momentum Mission to Israel’ travel as a group, grow as a group and continue their “journey” back here in the Chicago community as a group, having shared an incredible Israel experience together. 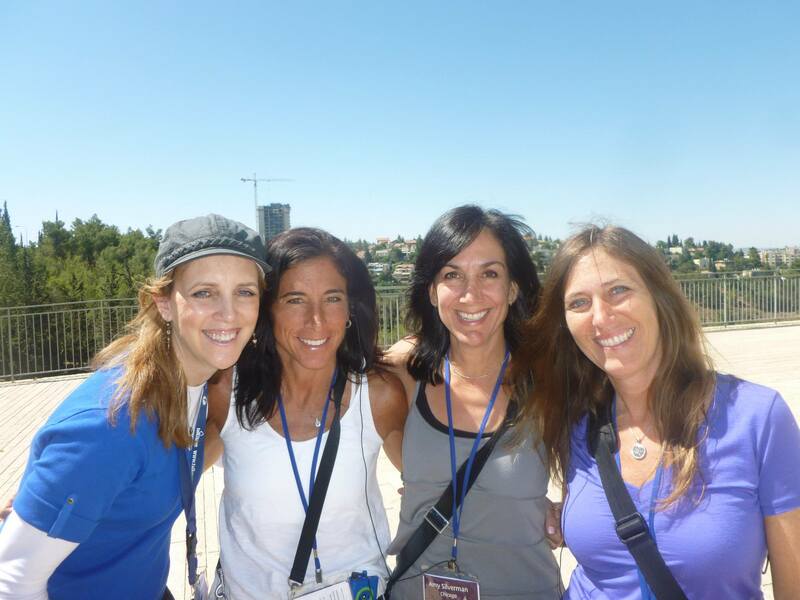 The trip creates a community that helps participants support one another in the positive changes they want to make in their lives and the lives of their families.